TOKYO (AP) — Japan's central government resumed work at a disputed U.S. military base relocation site on Nov. 1, even though Okinawa residents overwhelmingly see the project as an undemocratic imposition on the small southern island. The initial stage of landfill work at Henoko on Okinawa's east coast resumed the morning of Nov. 1, following the central government's decision this week to reverse Okinawa's earlier ban on landfill work at the site, said Satoshi Shirakata, a spokesman at the Okinawa Defense Bureau overseeing the project. The work begun Nov. 1, is preparation for a coastal embankment to be built at the bay ahead of full-fledged landfill work. 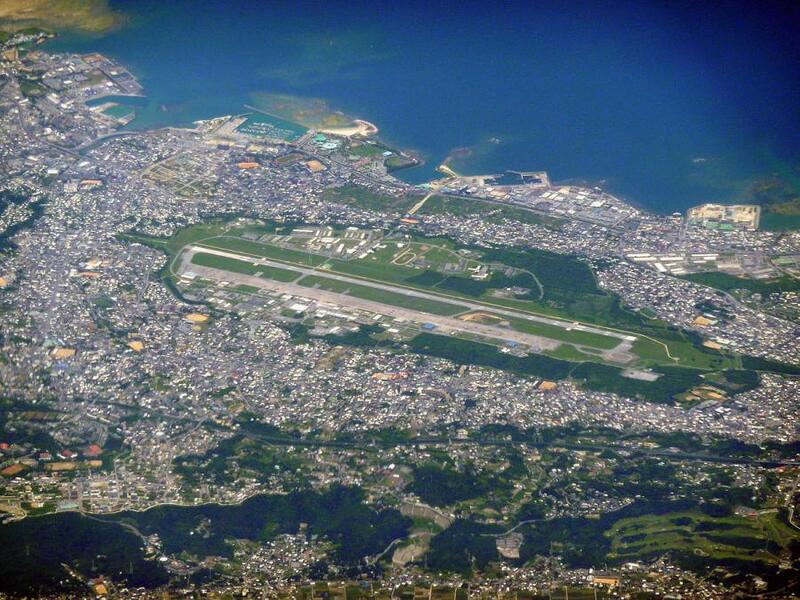 When completed, the air station will include land reclaimed from Henoko Bay.